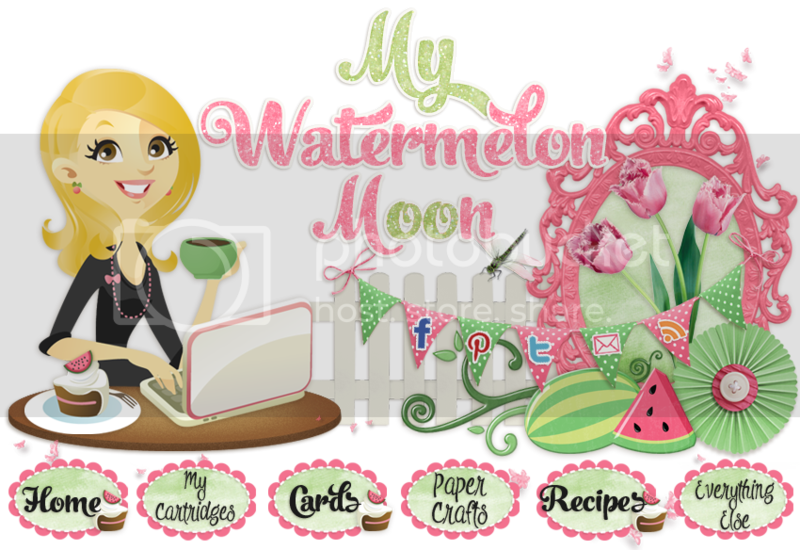 My Watermelon Moon: Valentine Wreath! I had a great time making this Valentine's Day Wreath! I didn't have to go out and buy anything, I used all on hand supplies including the wreath base! You might recognize this wreath base from a couple of projects I did last fall here and here. We live in a fairly small home and don't have a lot of storage room. 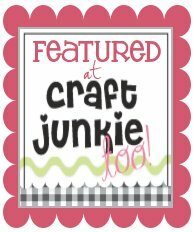 I love the grapevine wreaths and so, I just keep decorating it! I mostly used Miss Molly to complete this project, but Amelia got a chance to add a little something too! Amelia helped with the XO. They are from the Cricut Carousel Cartridge. The glitter is actually Close to my Heart's new glitter paper! It was easy peasy to add a little shine to this project with this paper. Miss Molly did the rest of the work. The hearts & the banner. 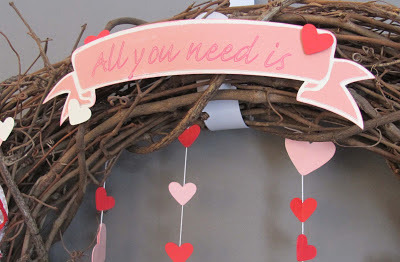 I used my Silhouette sketch pens to write the "All you need is" and then used a shape that actually comes with the Silhouette software for the banner. The ink is actually glitter ink, but it's hard to see in the photos. 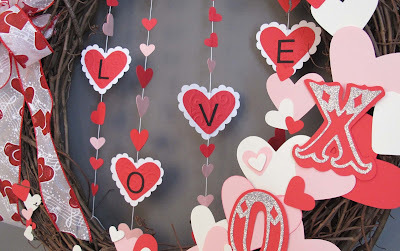 So that I would have a scalloped layer to go behind the LOVE hearts, I used my SVGCuts.com Valentine mailboxes kit so all of the hearts would match. I used my Cuttlebug (and realized I forgot to name her! To be rectified shortly...) to emboss and give some texture to the LOVE on the strings. I originally was going to just hang the LOVE hearts and came up with suspending them so they and some other hearts could float in the middle of the wreath. I really like how that turned out! Do you? Well I hope you enjoyed today's project. 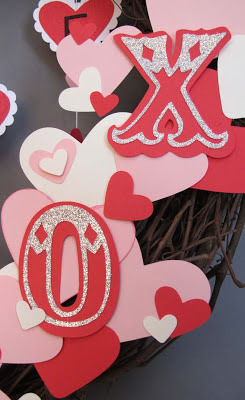 I have some more this week for Valentine's day (hopefully). Oh and the hardest part about making a wreath? Photographing it. Trust me. P.S. Have you checked out the new Spring Summer Catalog yet? I'm in LOVE! 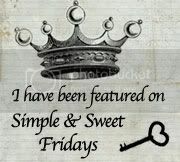 Oh this is SO sweet, love it!! 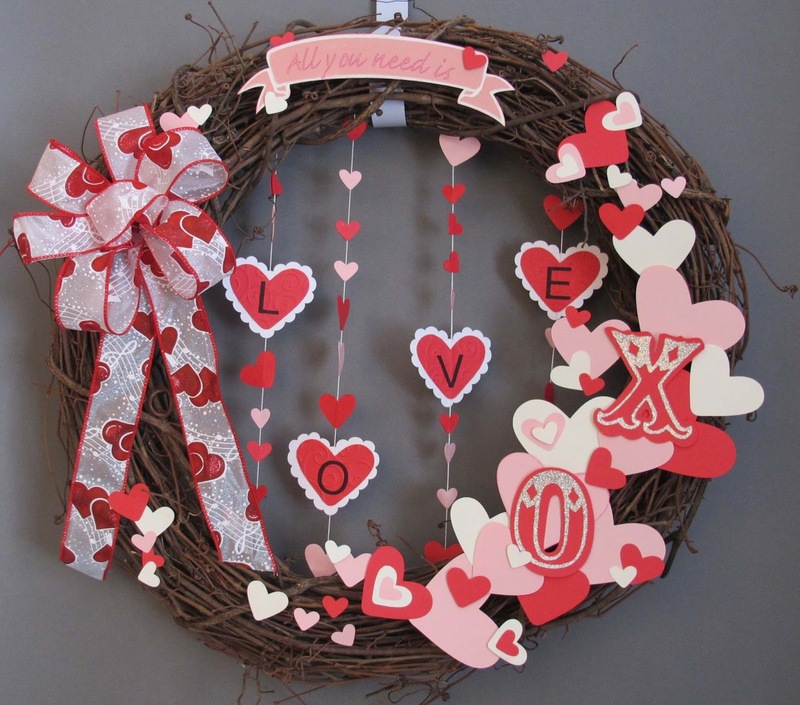 Your Valentine wreath is just beautiful! Love this wreath Melissa. Too cute with all the hanging hearts. This wreath is too cute!!! I love it! I pinned it!